Charlie Munger settled into his seat in front of the crowd at the University of Southern California. It was 1994 and Munger had spent the last 20 years working alongside Warren Buffett as the two men grew Berkshire Hathaway into a billion-dollar corporation. About halfway through his presentation, hidden among many fantastic lessons, Munger discussed a strategy that Warren Buffett had used with great success throughout his career. 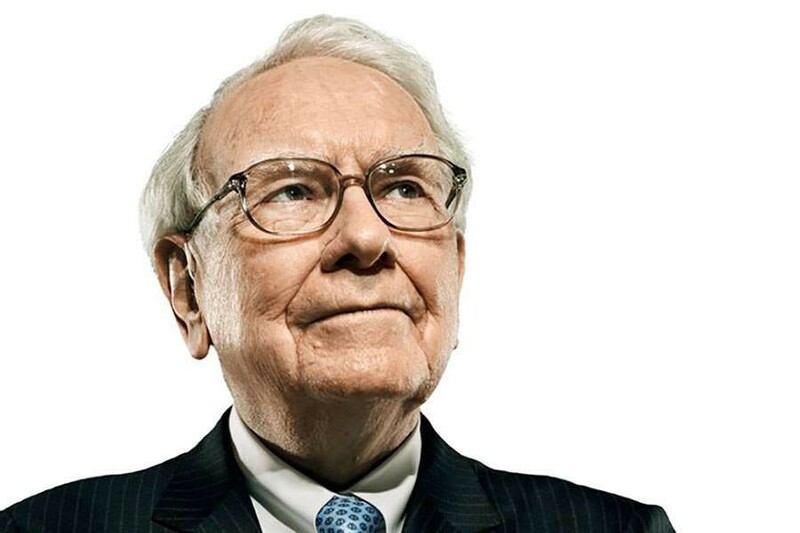 Warren Buffett’s “20-Slot” Rule isn’t just useful for financial investments, it’s a sound approach for time investments as well. In particular, what struck me about Buffett’s strategy was his idea of “forcing yourself to load up” and go all in on an investment. If you want to master a skill — truly master it — you have to be selective with your time. You have to ruthlessly trim away good ideas to make room for great ones. You have to focus on a few essential tasks and ignore the distractions. You have to commit to working through 10 years of silence. If you take a look around, you’ll notice very few people actually go “all in” on a single skill or goal for an extended period of time. Rather than researching carefully and pouring themselves into a goal for a year or two, most people “dip their toes in the water” and chase a new diet, a new college major, a new exercise routine, a new side business idea, or a new career path for a few weeks or months before jumping onto the next new thing. In my experience, so few people display the persistence to practice one thing for an extended period of time that you can actually become very good in many areas — maybe even world-class — with just one year of focused work. If you view your life as a 20-slot punchcard and each slot is a period of focused work for a year or two, then you can see how you can enjoy significant returns on your invested time simply by going all in on a few things. My point here is that everyone is holding a “life punchcard” and, if we are considering how many things we can master in a lifetime, there aren’t many slots on that card. You only get so many punches during your time on this little planet. Unlike financial investments, your 20 “life slots” are going to get punched whether you like it or not. The time will pass either way. Don’t waste your next slot. Think carefully, make a decision, and go all in. Don’t just kind of go for it. Go all in. Your final results are merely a reflection of your prior commitment. You can read Munger’s full talk here: “A Lesson on Elementary Worldly Wisdom.” Munger does the title of his talk justice and provides an incredibly useful foundation for building worldly wisdom.